I have a giveaway to ring in this beautiful Fall weekend. Alyssa from the lovely Etsy shop that is Olive + Birch is giving away 2 (customizable) prints to one of you lucky ducks! Winners will be announced Tuesday September 25th. What do you have planned for this first Fall weekend? would love to win this! love fall, and what comes with it, college football! love the keep calm and spook on for halloween and the custom state print for some michigan pride! LOVE the deer head print! And the state print! Great giveaway! 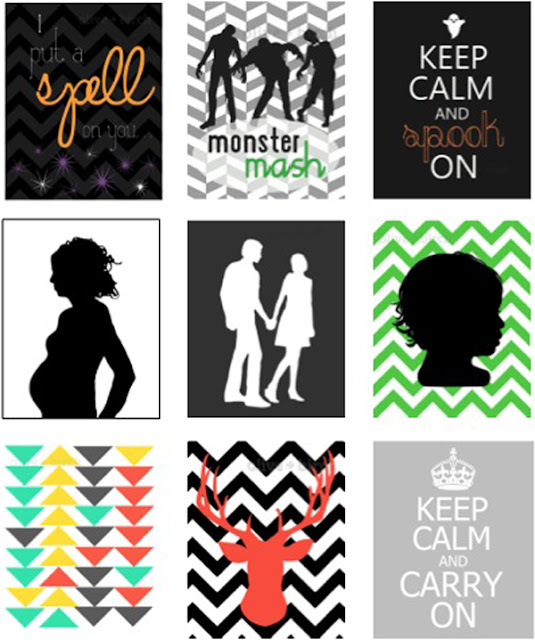 i like the keep calm posters! Oh! I love the deer head print. I have a bunch of deer skulls and taxidermy in my house. This would work great! I love the state print! I love the little Mr. Mustache print! Oooh I love this giveaway! That is so cool! would love to win this! Fall is my favorite season, so I need to start baking some yummy fall treats from pinterest! I love the custom triangle print! i love the owl one!! Love these Jess! I've got to get back into the bloggin' lifestyle, I miss it and I miss you friend!